Hey Curvies! How you guys been? I can't believe that my last post on my blog was on December. I'm so sorry guys for neglecting this blog. Some much stuff happened all at the same time. I've also been enjoying Instagram and YouTube lately so if you miss me and wanna see me more please follow me on there. Today's post is going to focus on a beautiful and unique watch. 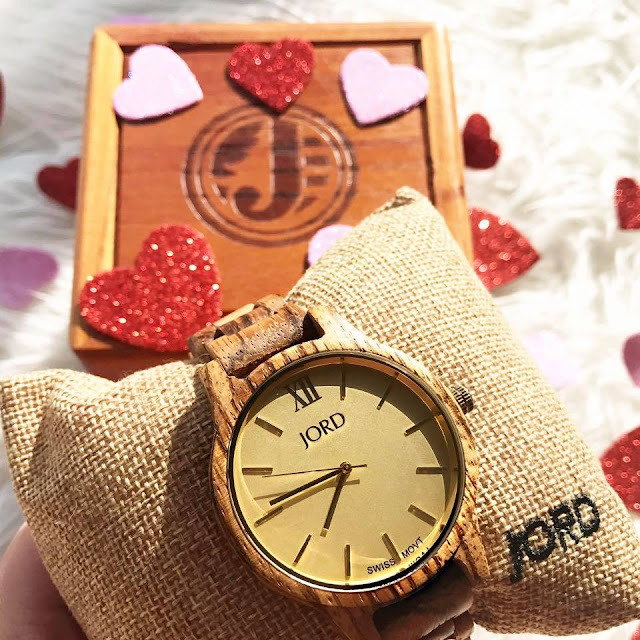 JORD, Jord is a wood watch brand. 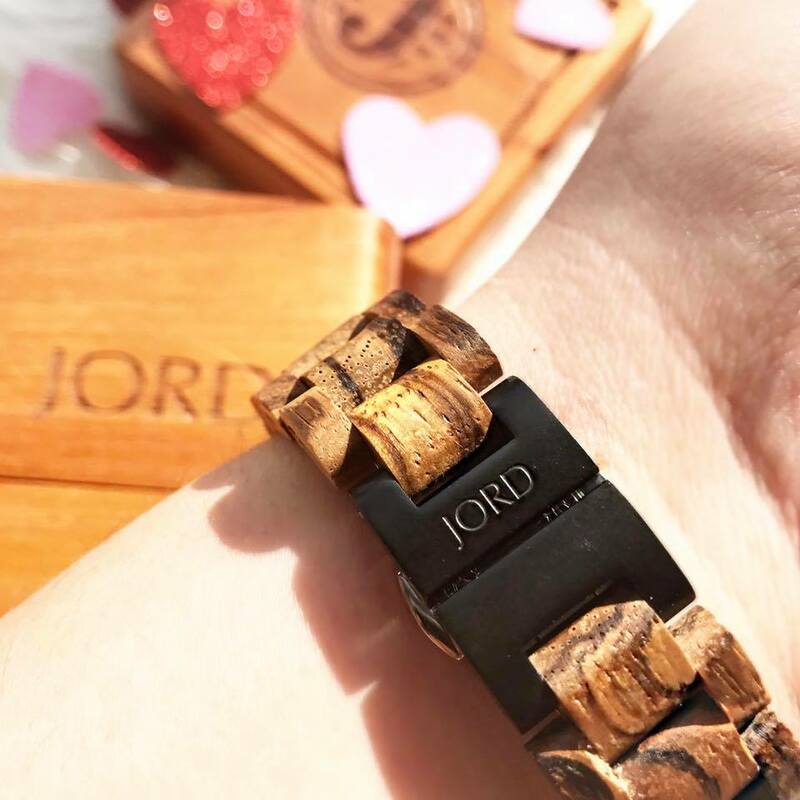 All the watches they sell are made from wood, yes wood. Isn't that cool? What I have here is the watch from the Frankie series - " Zebrawood and Champagne " it retails for $189. Jord watches offers engraving on the watch and also on the box that it comes with. They also do size specific sizing to have that perfect wrist fit. Jord watches offers a variety of wood watch style and color all with a special Swiss movement feature. 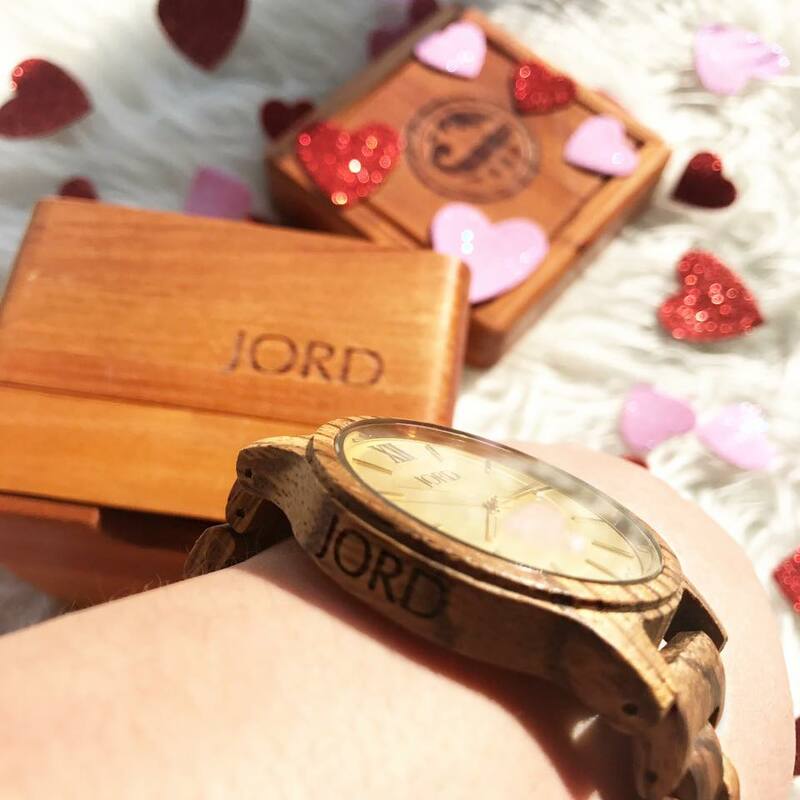 I'm currently running a GIVEAWAY with JORD. 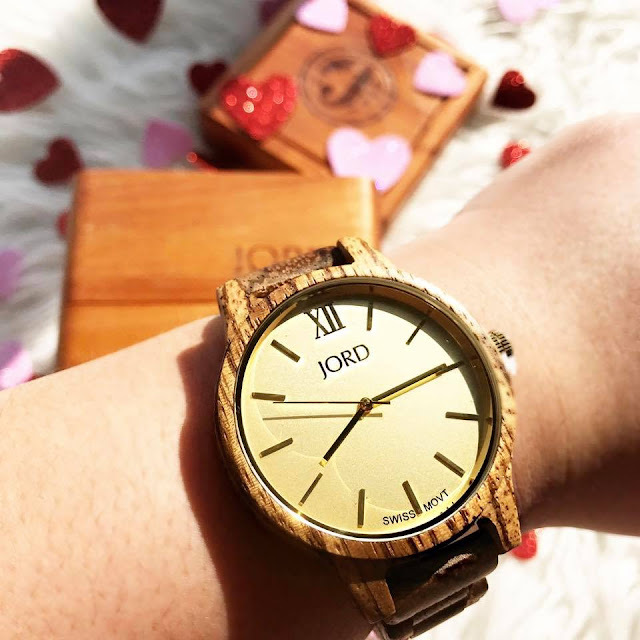 Win a $100 credit towards Jord watch website and/or a $25 credit just by joining my giveaway. Sign up on my link below. * The giveaway will close 03/12/2017 at 11:59pm. Both the $100 and the $25 codes will expire on 04/30/2017. Giveaway ends Saturday 3/12/17. Good Luck Curvies!